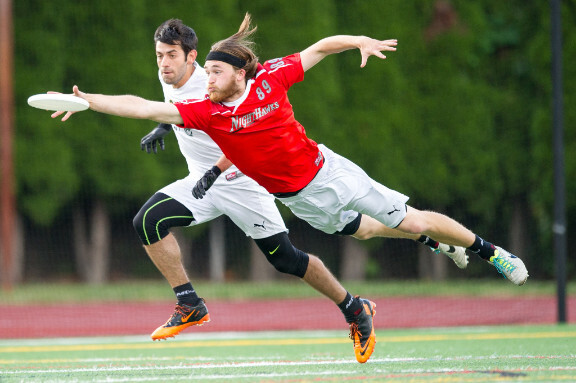 Ultimate Frisbee Comes to Orange! 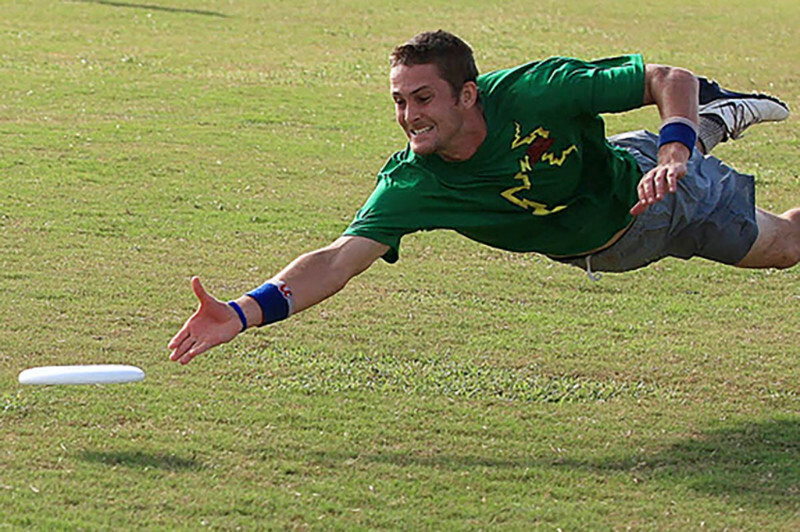 I remember the first time I heard about Ultimate Frisbee. It was back when I started as a VISTA at HANDS, Inc.. Patrick Morrissy, at the time, my boss's boss, was out of the office due to an Ultimate Frisbee tournament. I was surprised because I did not know at the time how cool Pat Morrissy was. Then I was like, what is ultimate frisbee? The world's fastest growing sport was invented right here in Essex County. (The game was invented in 1968 at Columbia High School.) There is now a professional league with the New York area team, The Rumble. And I am excited to share that they will be playing their home games in Orange at Bell Stadium starting Saturday, April 9th. After the opening day game, you can go down to Hat City Kitchen to enjoy a special menu, with a coupon you get at the game! Bell Stadium is located on Bell Street, in Orange, New Jersey. Hat City Kitchen is located 459 Valley Street in the Valley Arts District.